This holiday season, the Mountain Village Municipal Court wants you to erase your parking ticket debt for a good cause. Purchase a new, unwrapped child’s toy in exchange for your current or past due parking ticket(s). 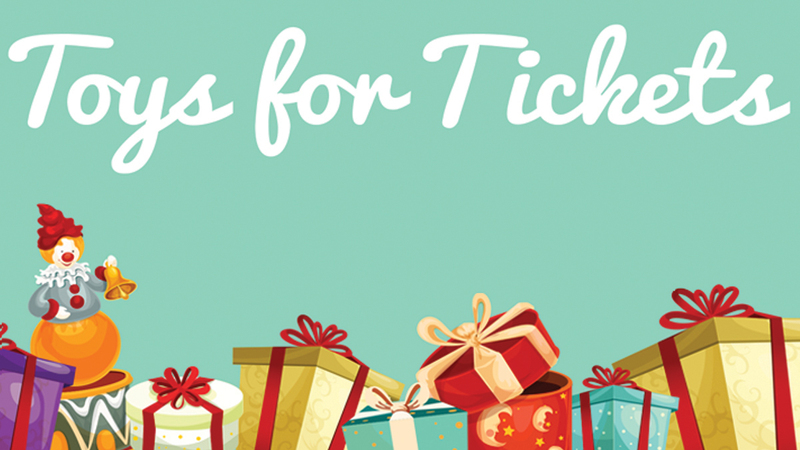 The deadline to drop off a new toy is Wednesday, Dec. 12 at 5 p.m. You can drop off tickets at the Mountain Village Municipal Court Clerk at 411 Mountain Village Boulevard. You must show proof of purchase – a receipt – for the toy that is equal to or greater than the amount owed on the ticket(s). They toys will be distributed to children over the holiday season by Angel Baskets. For more details please call (970) 728-9381 or (970) 728-4287. 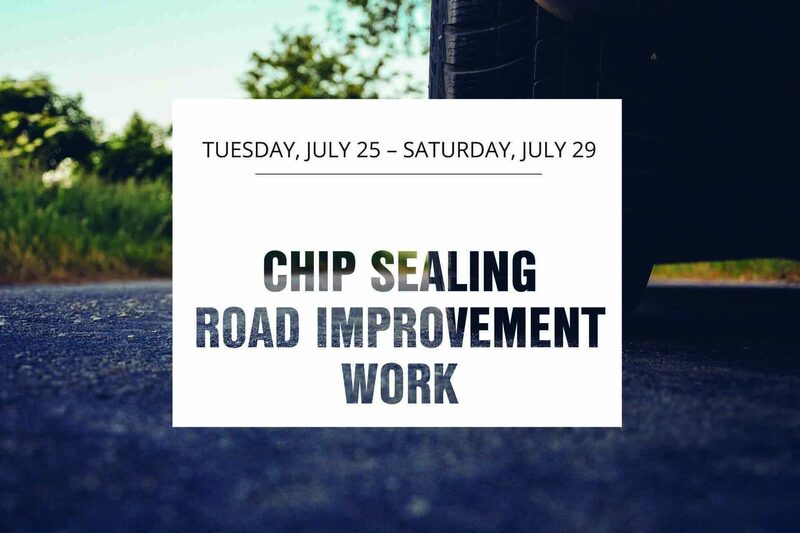 The Town of Mountain Village Public Works Department will begin chip seal road work on Mountain Village Boulevard and the North Village Center Parking lot on Tuesday, July 25 through Saturday, July 29 from 7 a.m. to 8 p.m. (weather permitting). The chip seal will be applied for a three-mile stretch through the town beginning at the CO State Hwy 145 entrance along Mountain Village Boulevard to Country Club Drive. The North Village Center Parking lot will be closed Tuesday, July 25 while chip seal work is performed. Resident parking permits will be honored at the Heritage Parking Garage during Tuesday’s construction period. Work on the North Village Center Parking lot is expected to be completed by the end of the day on Tuesday, July 25. The traveling public can expect brief delays while traveling through the work zone. Drivers may experience lane shifts as well as traffic reduced to a single-lane, alternating intermittently in either direction, throughout the project. Motorists will be guided by flaggers and/or pilot cars. Delays of 5 to 15 minutes are possible. Motorists are advised to allow themselves a little more time to reach their destination if passing through these areas. Residents are urged to be alert when driving through the work zones. They should watch for flaggers, pilot cars, and slow down to the posted speed limits. They should increase the distance between the cars that they’re following to minimize the possibility of damage caused by loose gravel. To learn more about our construction projects, visit townofmountainvillage.com/construction. To sign up to receive project information and updates in Mountain Village, please contact Bill Kight by email. Parkmobile, LLC, the leading provider of on-demand and prepaid mobile payments for on- and off-street parking, announced today the launch of its mobile payments solution in the Town of Mountain Village. Motorists will be able to use the app in three off-street lots throughout the town. Customers can pay to park with their smartphones using Parkmobile’s app for iPhone, Android, and Windows phones, or by calling the toll-free number on the green meter stickers. Parkmobile’s mobile payments system is very simple and easy to use. Customers first must register by downloading the mobile app in their phone’s app store or online at us.parkmobile.com. Once registered, they may use the mobile app, internet, or the toll-free number listed on signage to pay for parking. After setting up their account, customers can immediately start using the system with their registered mobile phone. Mobile app users may also choose to receive custom alerts and reminders prior to their parking session expiring. “Parkmobile is excited to bring our service to Mountain Village. Relieving customers of having to carry coins, and instead pay from their phones, makes paying for parking fast and simple, truly enhancing the customer parking experience,” said Jon Ziglar, CEO of Parkmobile, LLC. 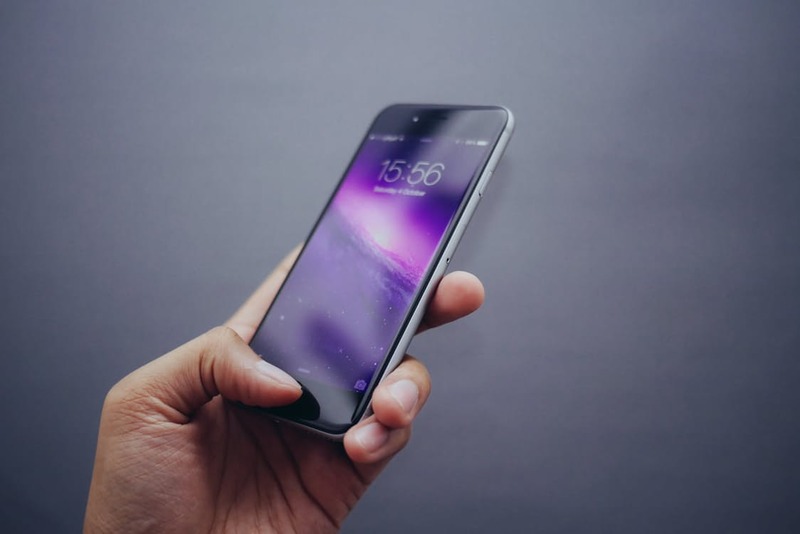 Additionally, enforcement officers will be able to see that a motorist has paid with Parkmobile using their wireless handheld devices, so customers should not worry when the meter does not change. Parkmobile’s mobile payment solution is an added payment option and is intended to complement existing parking payment options. All existing forms of payment are still valid for meter use. With the most widely used mobile parking solution in the country and five million people using Parkmobile’s services over 30 million times per year, Parkmobile is excited to make a difference leveraging our large network of users.